Mendip, established in 1978, has evolved into one of the biggest and most reputable outdoor activity providers in the South West. Providing activities from our bases and sites across the Mendip Hills and beyond. We work with education groups, businesses, Not For Profit clubs and organisations, families, groups of friends and individuals . Our 250 acre woodland activity site on the edge of the Mendips has a private 50 acre rock sport quarry with a 150 foot abseil and climbs to challenge all abilities. We also have a climbing tower, a permanent archery and rifle shooting range, a dry slope for skiing, snowboarding and tobogganing, a camping area, several bushcraft and forest school sites, orienteering courses and an abandoned mine which forms one of the best geo-cache courses in the country. Mendip's exciting new 10 hole woodland Disc Golf Course is open all year round. We have also negotiated use of the best natural resources across the Mendips and beyond for rock and water sports and have a regional network of bases and accommodation across Devon, Cornwall, Somerset, Dorset and South Wales for residential or other specialist activities. 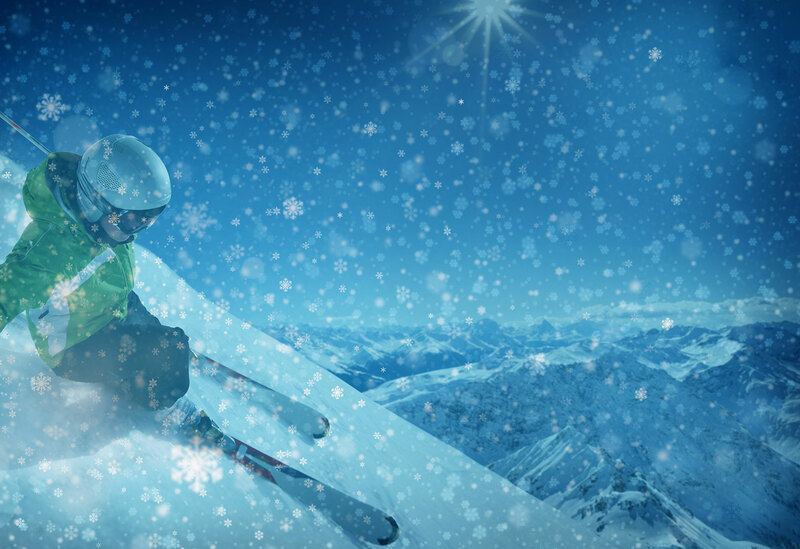 Learn to ski or snowboard on our teaching slope or build your confidence and perfect your technique on our challenging 165 metre slope complete with bends, moguls, bumps, jumps and quarter pipe. Children aged 4-12 can try our floodlit toboggan slope! Try kayaking, canoeing, raft-building or join us on a river trip or sea canoeing expedition! We have a 250 acre woodland site within the Mendip Hills Area of Outstanding Natural Beauty for land based sports and bush-craft and a green-field multi-activity site with an assault course with two parrallel lanes of challenging obstacles! We have a climbing tower and our own, private, 50 acre rock-sport quarry with a 150 foot abseil and climbs to challenge all abilities. We are based on the Mendip Hillls which has the largest underground cave network in the country waiting for you to explore! We have several field archery ranges, a rifle shooting range and access to indoor facilities so you can shoot with Mendip year round. We also have an adventurous 10 hole woodland Frisbee Golf course.